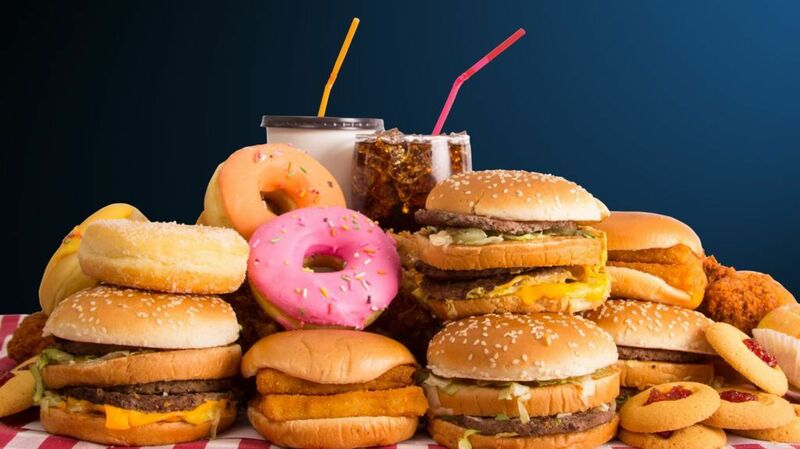 Junk foods have extremely high levels of sodium which can increase your blood pressure. So, eating potassium rich foods can help in the coping up with junk food binge. Foods rich in potassium include bananas, oranges, black beans, avocado and spinach. If you need a subtle energy boost in the morning, sip some green tea. This brew is rich in antioxidants, which can help prevent cell damage induced by too much junk. There’s also some research showing green tea helps stabilize blood sugar levels and dulls cravings, which is important if you’ve overdone it on sweets and alcohol. Junk food has high sodium content. This can leave the body feeling dehydrated and create an electrolyte imbalance. As a result, your body retains water and you begin to feel bloated. At this point, water is your best friend. It can help flush toxins from your body and hydrate it. To go one step further, try drinking warm water through the day. If you like, you can also infuse water with slices of freshly cut fruits or herbs. The best way to deal with junk food binge is to make sure that you do not feel the inclination to binge on it again. So, eating foods that are satiating and keep you full for longer can be of great help. Fibre-rich foods can reduce your cravings for fatty foods, which are a common follow-up of junk food binge. This is because junk foods have sugar which can be easily digested and make you feel hungry in no time. Fibrous foods such as whole grains are helpful in expelling waste after a junk food meal. Oatmeal and banana smoothie, quinoa with vegetables and vegetable barley soup can be good options to deal with your junk food binge. If you’re feeling superbloated or crampy or are experiencing indigestion, ginger or peppermint tea may be your best liquid bet. These two soothing brews are both considered antispasmodic, meaning they help relax the muscles in your digestive tract and allow gas to pass through more easily, preventing those sharp, stabbing pains. Bonus: They’re caffeine-free, so they count toward your water intake. The compound curcumin, found in the bright-orange Indian spice turmeric, has been shown to reduce bile duct blockage and scarring in the liver by interfering with chemical reactions involved in the inflammatory process, according to a study in the journal Gut.